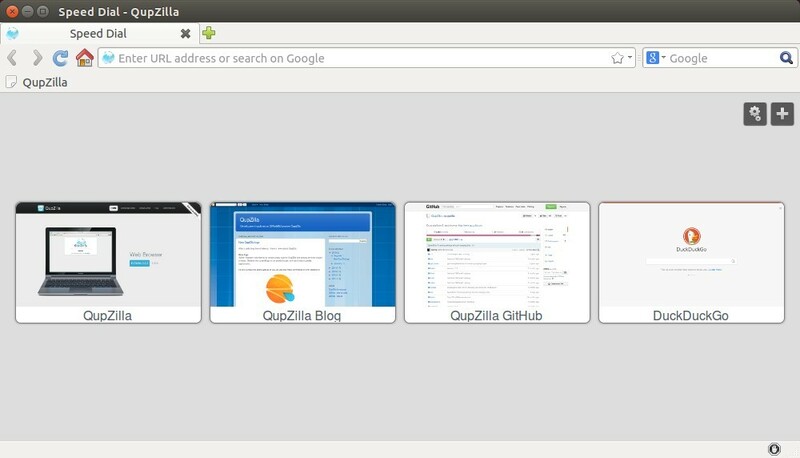 QupZilla, an open-source Qt web browser, has reached the 1.8.7 release with enhancements and various bug-fixes. 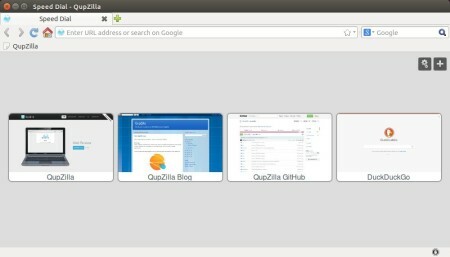 fix build with KF5 KWallet, Qt 5.5 and gcc 4.9. NOTE: The new release is not ready for upgrade at the moment. CHECK OUT THE PPA PAGE. 2. If have a previous release installed, run Software Updater (or Update Manager) to upgrade the browser once a new release is out and made into PPA.